Asus ROG Phone comes with 8GB RAM and up to 512GB storage. 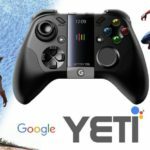 It looks like this year is purely dominated by “Gaming Smartphone” as manufacturers trying to impress “Gaming Audience”. 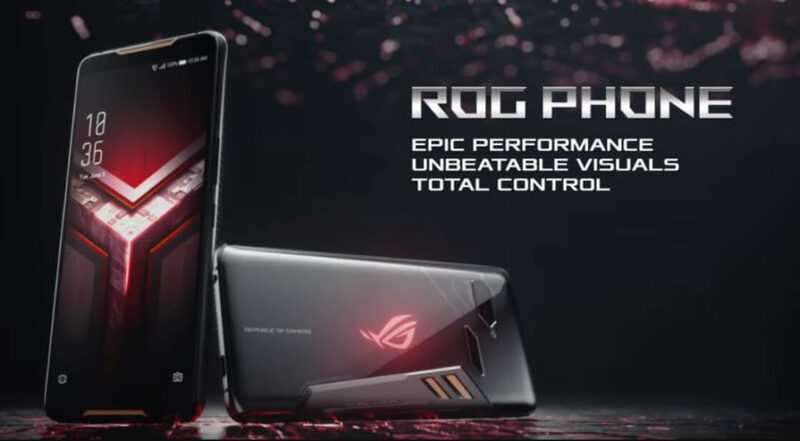 It all started with Razer Phone then Xiaomi Blackshark, Nubia Red Magic and now Asus have unveiled the ROG Gaming Phone in Taiwan. The Asus ROG Phone feature a 6-inch full-HD+ AMOLED display, it has 90Hz refresh rate for smooth visuals. Asus has added two Golden color front-firing speakers, one above the display, and one below it. 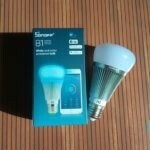 It has thick bezels along the top and bottom. The ROG Phone gets its performance power from a Qualcomm Snapdragon 845 octa-core SoC paired with up to 8GB of RAM and up to 512GB onboard storage. While the base variant of the phone will come with 8GB of RAM and 128GB of internal storage. 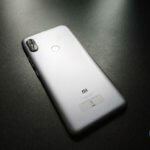 It comes with a 12-megapixel + 8-megapixel dual-camera setup with LED flash, the front camera is an 8-megapixel shooter. 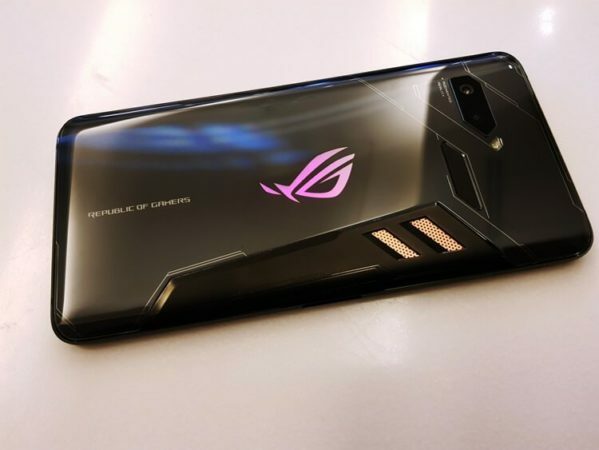 The ROG Phone gets its juice from a massive 4,000mAh battery with Asus HyperCharge technology that can charge from empty to 60 percent in 33 minutes. The ROG Phone runs on Android 8.1 Oreo with Asus ZEN UI on top. 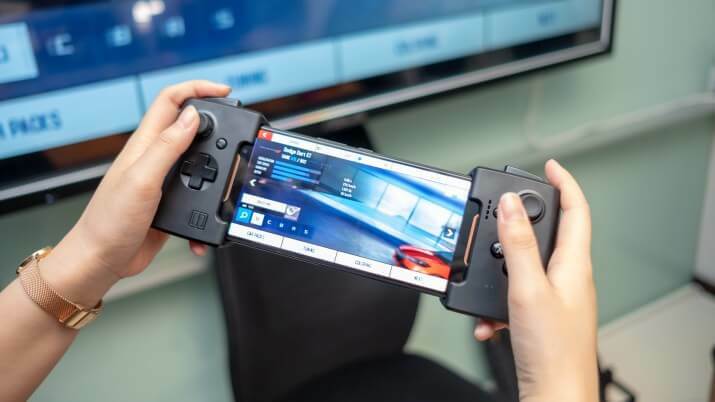 Other features include, a dual USB Type-C port to charge the phone while using Gaming Accessories, 3.5mm jack, It comes with AirTrigger touch sensors, squeezing the phone from the sides clears cache memory and turns on high-performance mode for offering a smooth gaming experience. The ROG logo comes with Aura Sync RGB backlighting effects. There is a 3D vapor-chamber cooling purpose. AeroActive Cooler – It helps to keep the smartphone cool during long gaming hours, and it comes complimentary with the smartphone. TwinView Dock – It brings dual screen in the handheld mode. 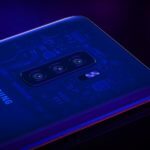 Basically, you can play Games on the Smartphone screen while on other Screen you can navigate through all your smartphone functions which remain on the top screen. Mobile Desktop Dock – It lets you put the smartphone on the dock and connect it to a monitor or a TV for big screen experience. The dock comes with USB Type-C port, USB A ports, RJ 45 Ethernet port. 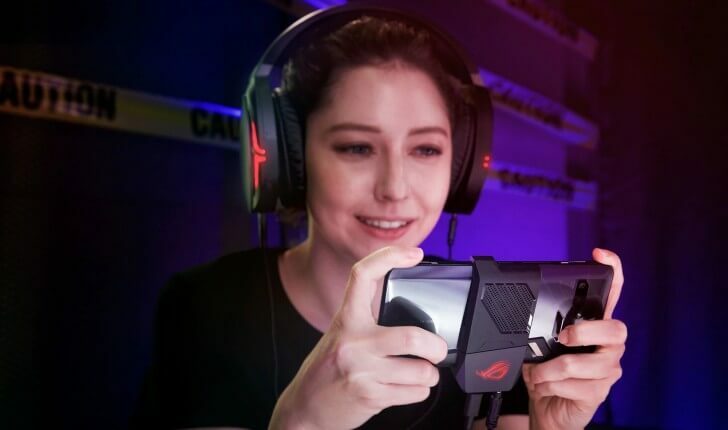 Asus WiGig Dock – It is a joystick control that you connect to your ROG Phone and streams the Gaming content on a TV through Wi-Fi 802.11 ac to wirelessly stream games from the phone to a large TV.